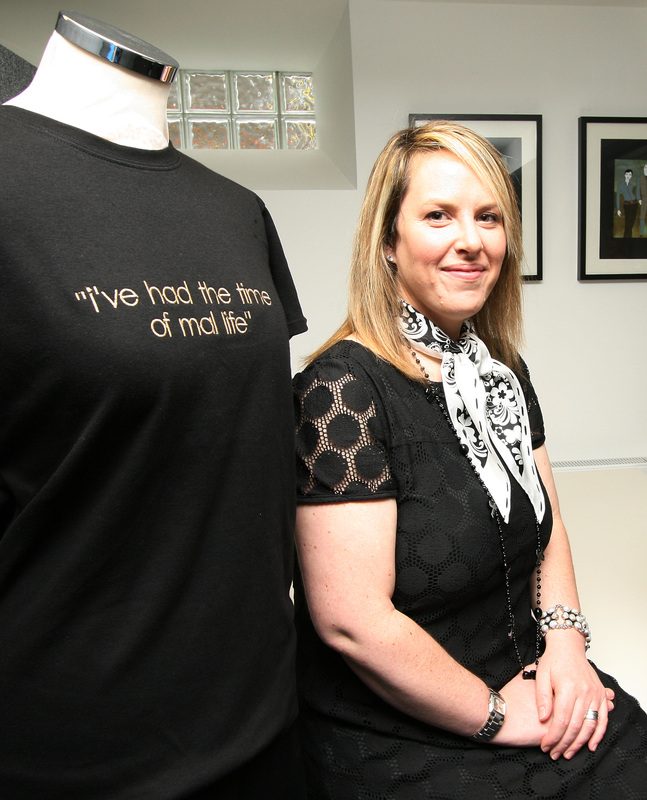 Staff at Scotland’s leading corporate wear designer NKD Clothing likes to see its work getting prominent attention. And one project in particular had success written all over it from the very beginning when Malmaison Hotels asked the company to create quirky new slogans for its bar and brasserie staff’s t-shirts. Design Project Manager Jill Robertson challenged the nine-strong team at her Edinburgh base to come up with some cheeky wording – with I’ve Had the Time of Mal Life and The Mal the Merrier winning approval from Malmaison’s head office. Jill said: “Malmaison likes to update its quirky t-shirts on a regular basis and we have been responsible for supplying thousands of these t-shirts but we’ve never been asked to create the words before. The t-shirts are worn by staff throughout Malmaison’s 12 bar and brasseries in the UK, including its Aberdeen venue which is due to open in November, and feature slogans such as Just the Halibut, Raising the Steaks and The Way You Make Me Veal. ASOS’s ‘Sausage Necklace’ – Another Banger of a PR Stunt? Comments Off on ASOS’s ‘Sausage Necklace’ – Another Banger of a PR Stunt?